Burgers. At least temporarily. Earlier this month, IHOP, which stands for International House of Pancakes, announced a name change on Twitter. They were going to be known as IHOB. Users were encouraged to guess what the “B” stood for. The name change along with a new menu inspired other brands to join the fun. You can read more in our On Advertising column. Cities around the country have been shutting down lemonade stands. Why? Because bureaucracy. Running a stand often requires a permit. Country Time Lemonade has come to the rescue with a brilliant public relations campaign. They’ve set up Legalade, a real legal team, to pay for fines and permits, keeping kids’ entrepreneurial efforts in business. Bud Light made the phrase “Dilly Dilly” famous last year with a series of medieval spots. Some thought the campaign was over after their climatic battle aired during the Super Bowl. But the king and his medieval kingdom returns in a summer inspired celebration. AT&T had its eyes on Time Warner for sometime. 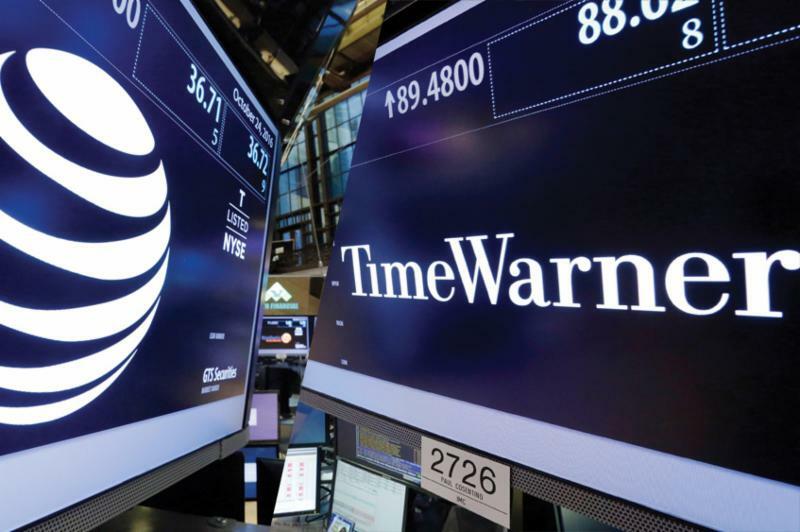 Recently, the second largest US wireless carrier purchased Time Warner in an $85 billion deal. Reuters tells us that although the deal has closed, the US Justice Department has 60 days to appeal a decision made by a US District Judge that allowed the deal to move forward. The merger is considered the 4th largest telecom and media deal to date. 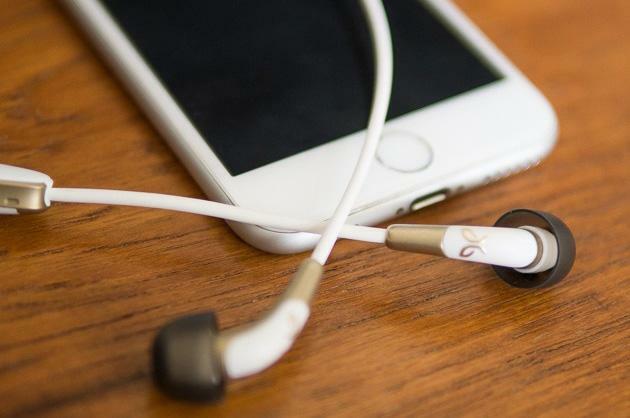 When Apple unveiled the iPhone 7, there was a certain level of skepticism around a missing feature every electronic device has had for the past 30 years, a headphone jack. The iPhone 7 touted its wireless capability, and now other smart phone manufacturers like Samsung, are pushing Bluetooth connected devices and accessories. 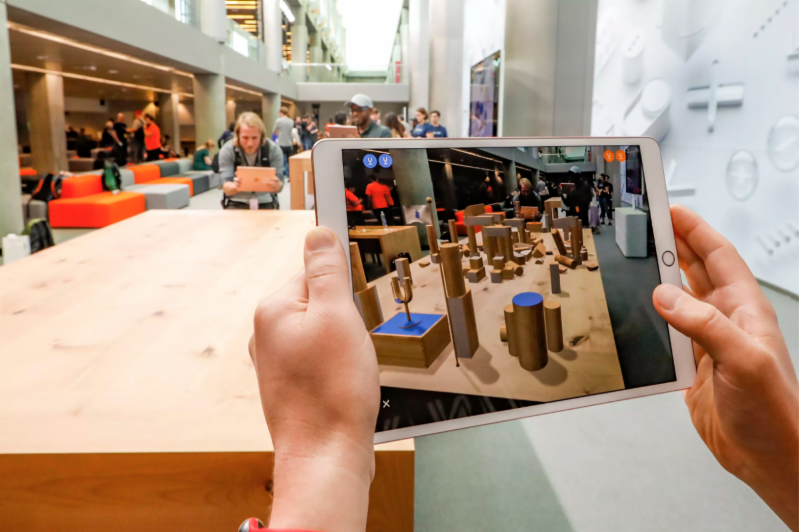 The Pokemon Go craze proved there was a large market for Augmented Reality, and since then Apple has been working vigorously on getting the next big thing out. The key feature is the precise eye tracking that allows iPhone owners to use every feature of their phone with just their eyes. No thumbs needed. Their technology is able to track objects like a credit card and display loyalty points, or a parking pass and show the last time it was used. Our client, the Center for Financial Empowerment was recognized as a Nonprofit of the Year at the 2018 Nonprofits Day luncheon in Sacramento earlier this month. They are predictably humble, we are suitably thrilled. This is an organization dedicated to teaching financial literacy and empowering students in typically underserved communities of Southern California and Southern Nevada. They deserve the spotlight. Our connection to the CFE is the product of our relationship with SCE Federal Credit Union, a client we’ve had the privilege of collaborating with since the beginning 2017. The CFE was founded in 2005 by the credit union. We’ve happily helped them with various projects while also creating, managing, and monitoring their social media. Learn more about the wonderful work this nonprofit is doing. Brands have a long history of campaign battles. The Pepsi Challenge is legendary. It pitted their drink against Coke in blind taste tests. Audi did a print ad campaign promoting one of their models with the headline, “Your move BMW.” BMW countered with a very similar print ad design, a model they had built, and the headline, “Checkmate.” In today’s social media world the battles tend to be a bit more caustic. As you know from our top story, IHOP’s tongue-in-cheek temporary new name is IHOB; International House of Burgers. McDonald’s, known for burgers, went in the opposite direction back in 1972, with the introduction of the Egg McMuffin. There are many other examples of companies diversifying their product line, they usually don’t change their name to do it. McDonald’s didn’t face an onslaught of cute, funny, or sarcastic tweets. IHOP, sorry, IHOB, did.